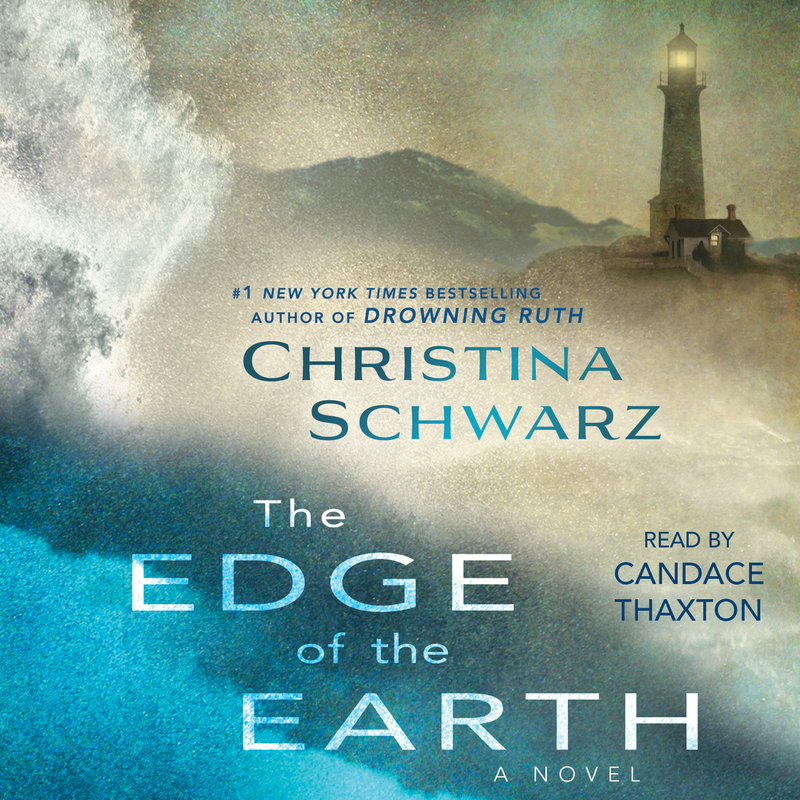 This reading group guide for The Edge of the Earth includes discussion questions and ideas for enhancing your book club. The suggested questions are intended to help your reading group find new and interesting angles and topics for your discussion. We hope that these ideas will enrich your conversation and increase your enjoyment of the book. 1. Consider the novel's title—besides serving as a description of Point Lucia, what other meanings could it have? What does being at “the edge of the earth” mean for these characters? 2. On pg. 35, Oskar says, "For a curious person, the world is full of opportunities." As a group, discuss the difference between curiosity and ambition, particularly in the context of Oskar's character. Is Oskar ultimately curious, or is he ambitious? 3. How does Schwarz create tension and atmosphere within the narrative? 4. Early in the novel, Trudy remarks, "I was a goose plumped for others' consumption." (p. 40). What does she mean by this? What has changed for Trudy by p. 220, when she compares herself to Helen: “…like me, she'd been separated from her people and was having to make her life as best as she could at the edge of the earth." Is this a fair comparison? Take into account each woman's degree of agency as you discuss this. 5. Discuss the significance of material objects—especially personal effects—within the novel. What do the things that each character treasures reveal about them? What do you think the book is saying about ownership and identity, materiality and corporeality? 6. Turn to p. 117, where Trudy and the children are dissecting the sea urchin, and discuss the larger meaning behind this scene. How is this also a commentary on the many ways of seeing? 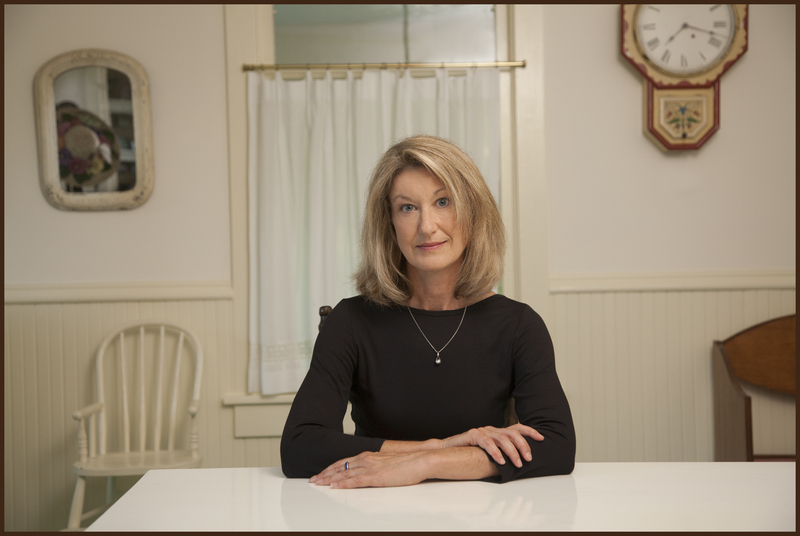 Can you find another instance in the novel where Trudy’s perspective on something she’s never questioned suddenly switches? 7. How are masculinity and femininity represented in the novel? How are the traditional roles of men and women either upheld or subverted as the story progresses? 8. In what ways is illumination – light and dark, sight and blindness – a theme within the novel? 9. As a group, read aloud the conversation between Trudy, Oskar, and Mr. and Mrs. Hatch, when they observe the woman carrying her child on her back through the train window (p. 130-132). Whose point of view did you most identify with in this scene? 10. Examine the instances in the text where Oskar and Archie speak of Helen, and compare them to the moments when Euphemia and Trudy do the same. How does both the content, and the tone of what they’re saying differ? 11. On p. 242, Oskar says to Trudy, "Don't you care whether people know that these Indians existed on this earth?" In regards to Helen, do you think Oskar believes he is working for a greater purpose—and if so, does this justify his treatment of her? 12. Of which character did your opinion evolve most dramatically over the course of the novel? How and why did this occur? 13. In what ways could this novel be considered a love story? 1. As a group, read Schwarz's first novel, Drowning Ruth. Consider how the setting of each novel shapes the events of the narrative. What role does a sense of isolation end up playing in the main characters’ psyches, in each novel? 2. The fictional Point Lucia is based on Big Sur, CA. As a group, research the history of this lighthouse. You might begin by visiting: http://www.bigsurcalifornia.org/pointsur.htm. 3. Oskar defends removing Helen's objects from her cave by saying, "I'm not stealing them. I'm studying them.” Trudy responds, "That distinction can mean nothing to Helen." Whose point of view resonated more with you? Could Trudy’s perspective have other applications? Consider zoos, or museums that hold artifacts that are a very long way from where they were originally located/discovered (an Egyptian temple in the New York Metropolitan Museum of Art, or the Rosetta Stone in the British Museum). Have the objects or creatures in these spaces been stolen, or are they being studied? Consider the extent to which power dynamics or perceived cultural inferiority/superiority might play in your answer (for example, when Helen takes objects from the lighthouse, did it occur to you that she might be "studying" them?). 4. The classic children’s novel, The Island of the Blue Dolphins, also features an enigmatic Native American woman, and is based on the true story of Juana Maria (or “The Lone Woman of San Nicolas”), who lived alone on an island off the coast of California between 1835-1853. To learn more about her, and the recent discovery of the cave that may have been her home, go to: http://www.latimes.com/news/local/la-me-lone-woman-cave-20121027,0,1564818.story.